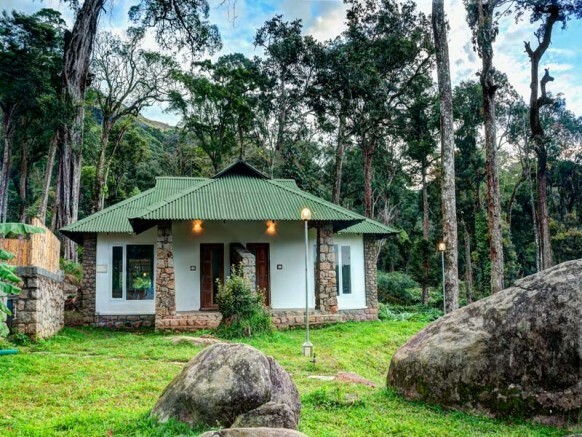 The neelakurinji is a rare blue flower which blooms once in 12 years along the hillocks of Munnar. 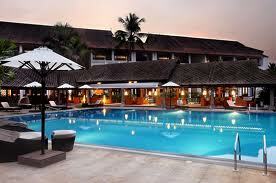 Its rarity makes it a precious sight. 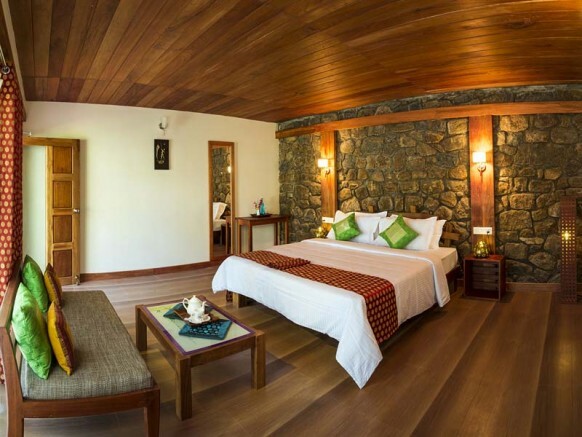 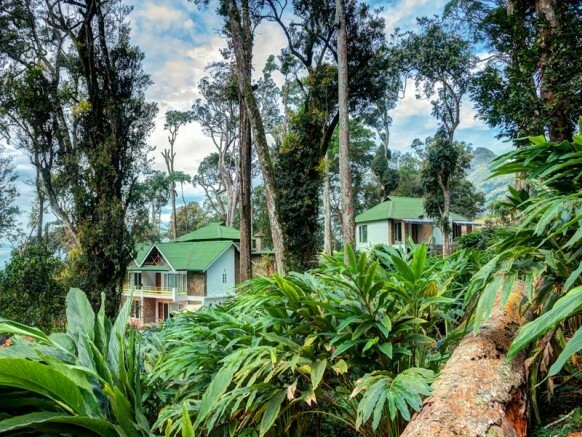 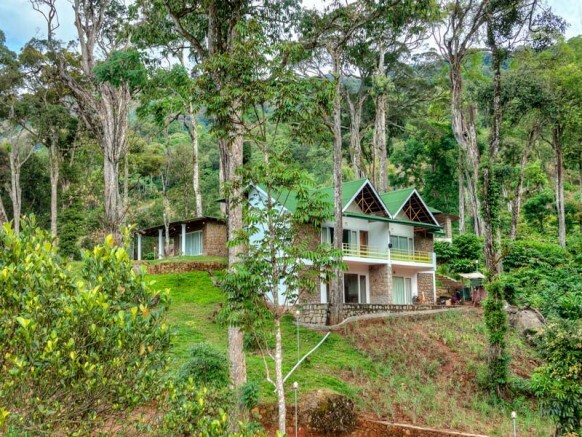 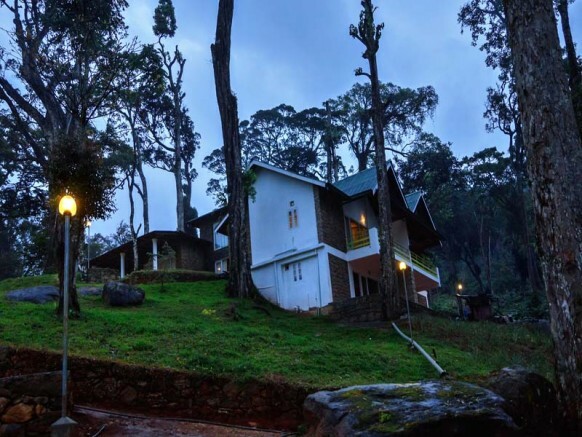 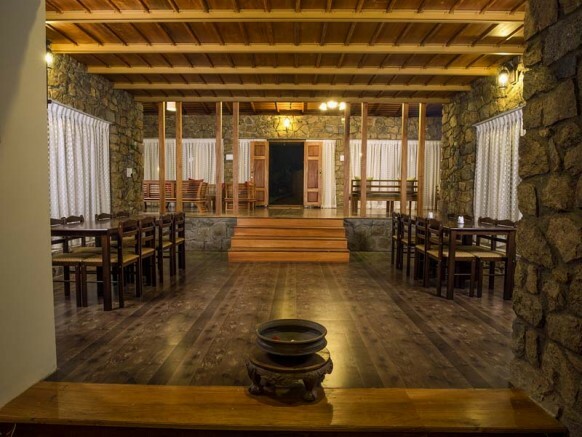 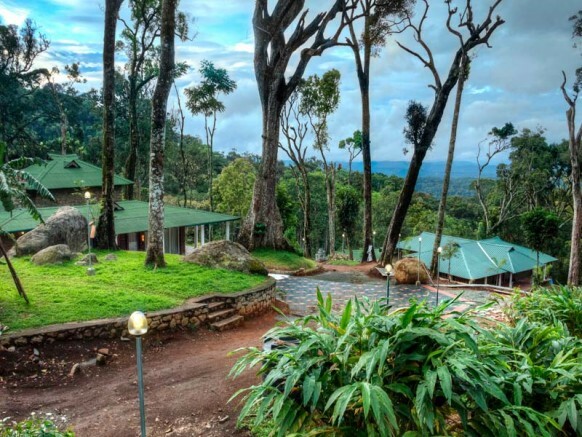 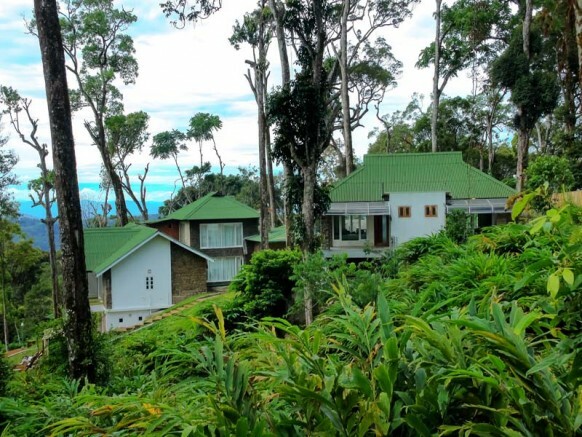 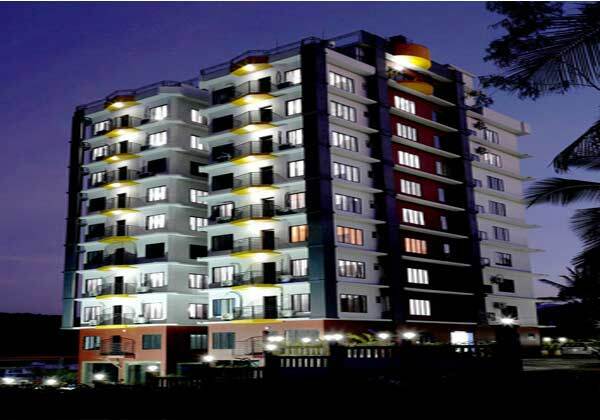 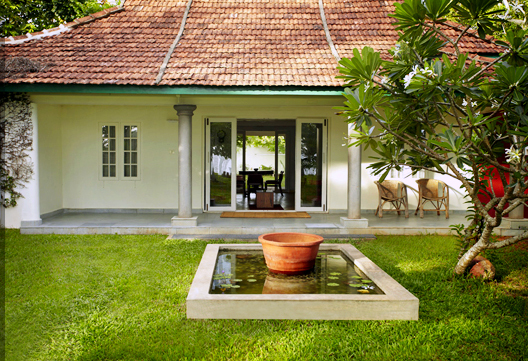 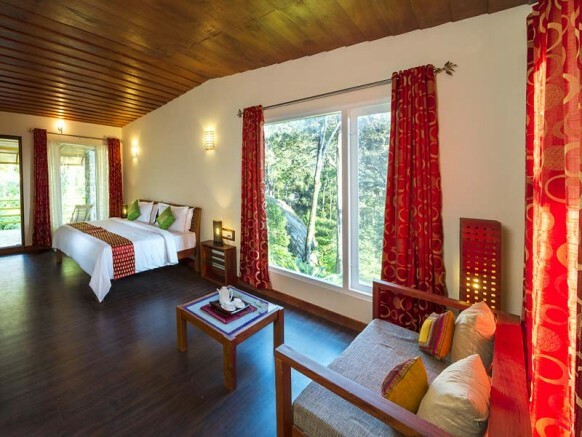 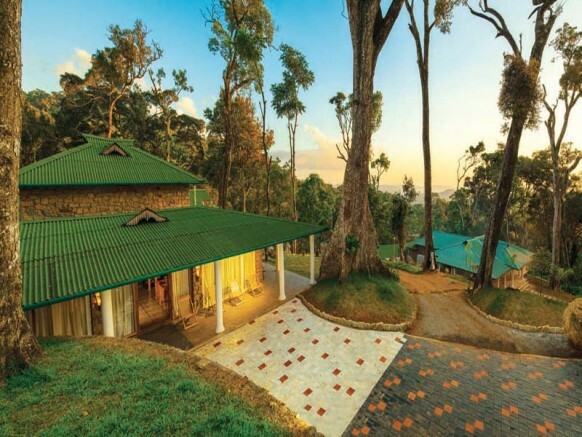 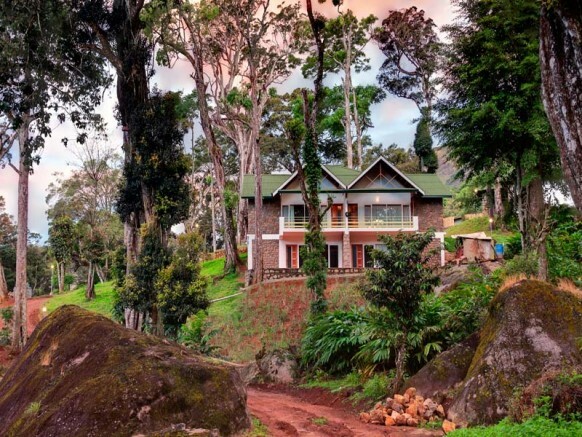 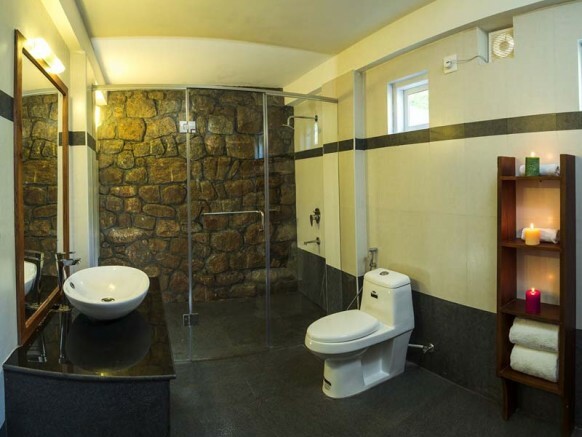 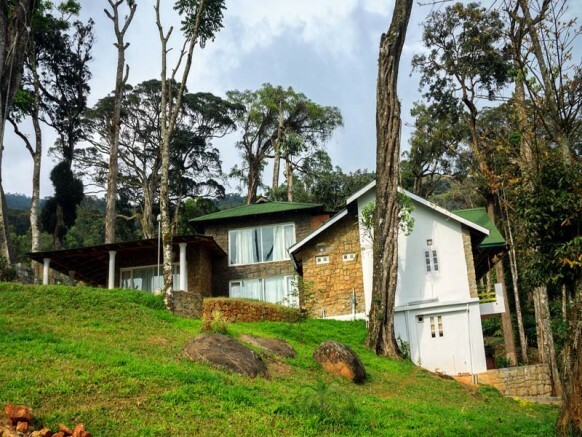 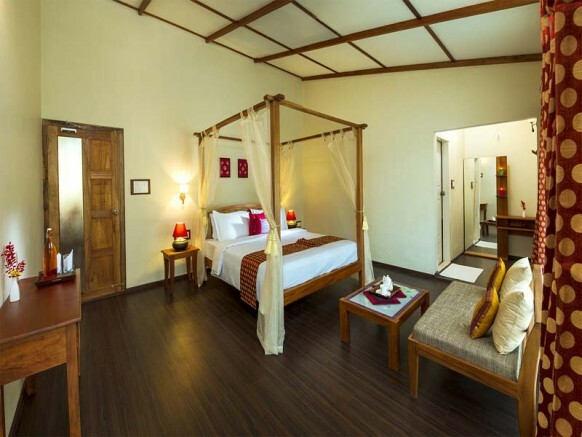 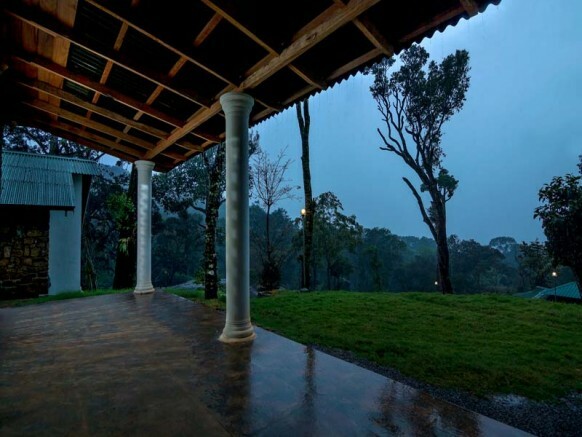 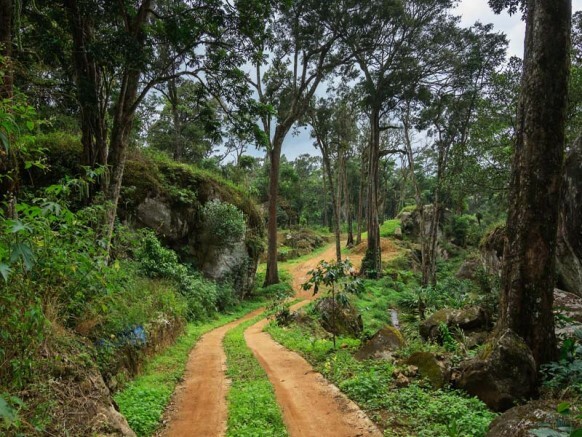 At�The Neelakurunji Plantation Bungalows, we believe in bringing such rarity to the kind of hospitality served in Kerala�s most beautiful hill station. 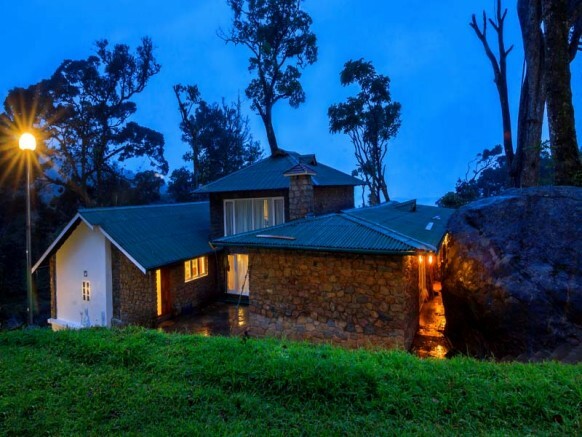 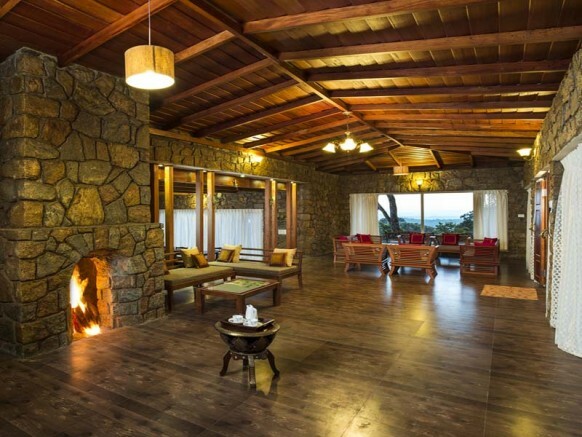 Set amidst the browns, greens and blues of massive boulders, invigorating hillocks and an open sky, the homestay is your ticket to experience the rare pleasures of Munnar from the comfort of a supremely luxurious travel address.